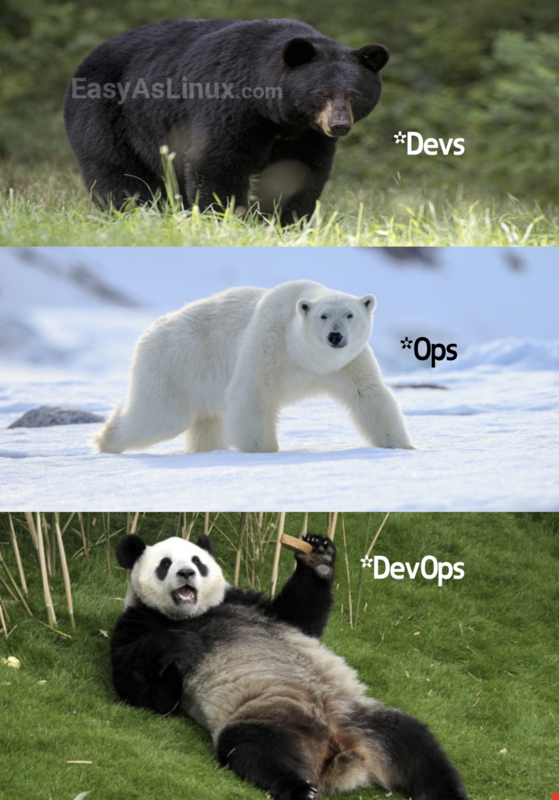 If someone ask you what DevOps is, show him this pic! Let me come back with hilarious memes soon. 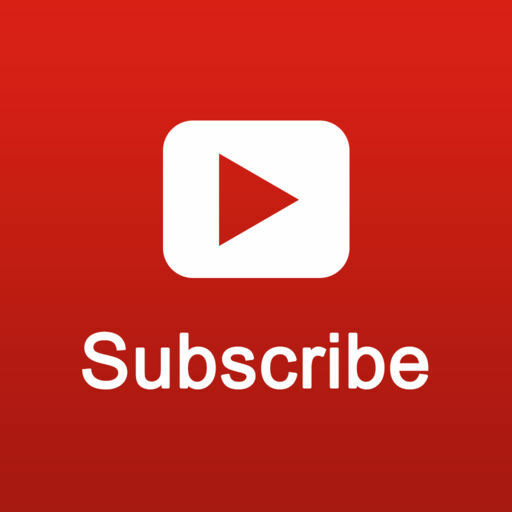 Subscribe to this blog so that you don’t miss out anything (Checkout Right Sidebar for the Subscription Form) . Please also put your thoughts as comments . Next article Damn .. Gentoo Linux installation is easy!